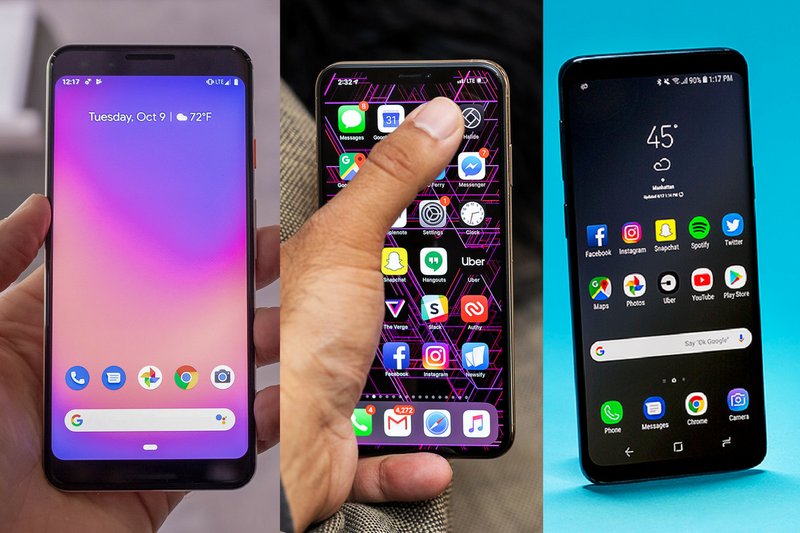 Now that the October Pixel event has wrapped up, we’ve seen all the new flagship phones coming out from Google, Apple, and Samsung this year. The much-leaked Google Pixel 3 still had some surprises, like Google spam call screening transcription and improved AI photo capabilities on top of an already great camera. Some of the new features Google introduced today are completely exclusive to the Pixel line, while others are features we’ve seen before on other phones.